Describing itself as “Scotland’s international university”, Heriot-Watt University – which has 30,000 students in campuses across the UK, Dubai and Malaysia – has an ambitious, global vision. The idea, says director of information services Mike Roch, is to develop students into “global graduates” – and to achieve this as a single entity, treating worldwide campuses as if they were buildings on one campus. 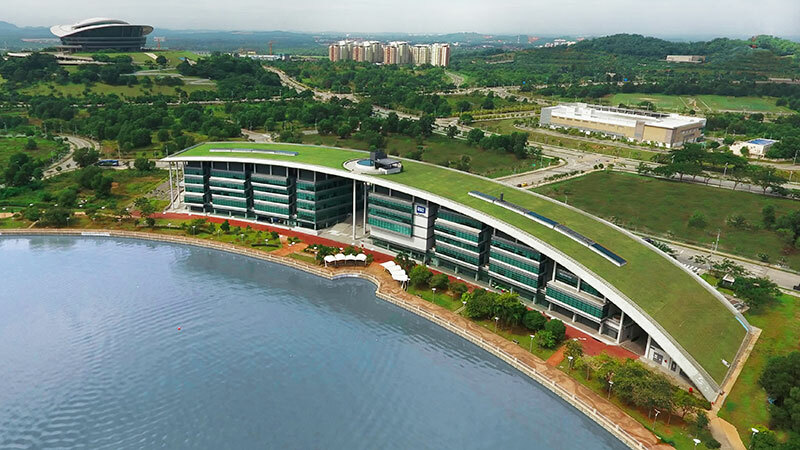 So when it came to setting up a brand new campus in Putrajaya, Malaysia – Heriot-Watt’s fifth – Roch knew good connectivity would be paramount. Prior experience taught him it would also be a challenge. So it initially proved: when the university set up a temporary campus in 2012, it had to rely on a 4G mobile connection from state-owned Telekom Malaysia, the only provider. “It didn’t give us real-time connectivity, it didn’t give us file-sharing and it was barely adequate for the occasional Skype conference,” he says. Heriot-Watt’s solution came via Jisc. In 2013, Jisc got in touch with Heriot-Watt – along with other UK universities operating elsewhere in Malaysia – to say it was able to broker a better deal with Telekom Malaysia for connectivity, allowing Heriot-Watt Malaysia to get the same bandwidth at a lower price. In addition, behind the scenes, Jisc was also establishing better connections to Malaysia via national research and education networks (NRENs) – which improved the quality of connectivity. 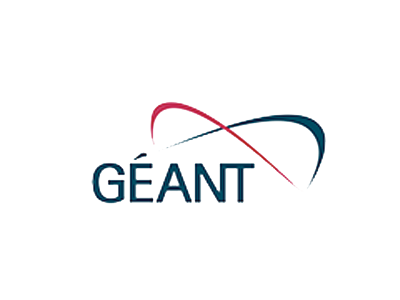 “Rather than just being, as it were, a smallish business user in Malaysia taking our chances on Malaysia’s public internet connections, we were being routed through to GÉANT and the other international networks that Jisc support,” Roch explains. Roch says the improved connectivity brought benefits to staff, to students and, by extension, to the university’s Malaysian reputation as it has grown to having about 1,350 students and 150 staff. “The benefits are not primarily financial,” he says. “The challenge is to function as a single global entity. And we do, every day.” Students, he notes, take globally synchronised exams even though they’re in different time zones; staff can then hold videoconferences to discuss the results, and enter them into a single, Edinburgh-based student record. For Heriot-Watt, the most obvious benefit of Jisc’s involvement has been the financial saving: it is saving roughly 40% on what it would otherwise have paid Telekom Malaysia each year, Roch says, diverting money to other information services spending such as books. But that’s by no means the only advantage. Instead the “big benefits”, says Roch, are in reduction of risk.